Melville, NY—Nikon Inc. announced the five recipients of the 2018 Women Photograph + Nikon Grant. 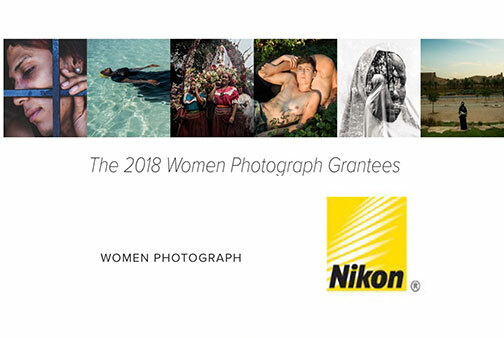 The grant, a continuation of Nikon’s ongoing support for the next generation of visual storytellers, is a collaboration with Women Photograph to help elevate the voices of female as well as nonbinary photojournalists. Nikon Inc. partnered with Women Photograph to identify five emerging and accomplished female as well as nonbinary photographers. It awarded each with a $5,000 grant to support their documentary projects and elevate their voices within the photojournalism community. The following five photographers are the 2018 grant recipients. Anna Boyiazis, USA: Boyiazis is an American documentary photographer. She focuses on issues that include human rights, public health and also women’s rights. Jess T. Dugan, USA: Honing in on social issues surrounding identity, gender, sexuality and community, Dugan is an American documentary photographer who also showcases the LGBTQ community. 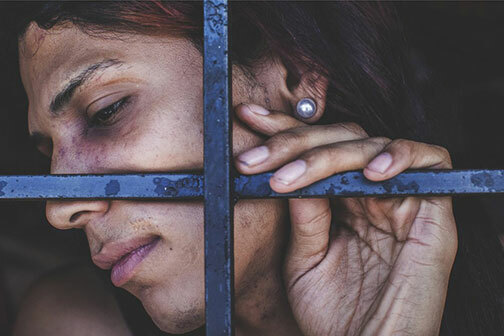 Ana Maria Arevalo Gosen, Venezuela: A documentary photographer with an education in political science, she documents the economic hardships that have plagued her home country. 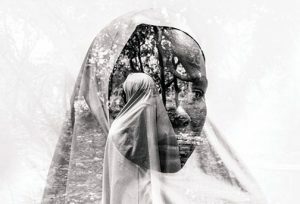 Etinosa Yvonne Osayimwen, Nigeria: This self-taught photojournalist uses the power of photography to tell stories and amplify the voices of less privileged individuals in Nigeria. Tasneem Alsultan, Saudi Arabia: A freelance investigative writer and photographer working in the Middle East, Alsultan focuses on human rights and social issues specific to gender in the Arab Gulf region. Nikon also wishes to congratulate these five photographers who were named as finalists for the grant. 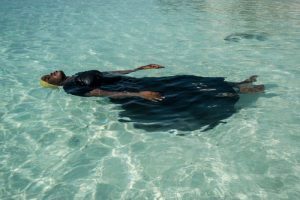 Women Photograph is an initiative that launched in 2017 to elevate the voices of female visual journalists. The private database includes more than 700 independent women documentary photographers based in 91 countries. It is available privately to any commissioning editor as well as organization. Moreover, Women Photograph operates an annual series of project grants for emerging as well as established photojournalists and a yearlong mentorship program. In addition, its travel fund helps female photographers access workshops, festivals and other developmental opportunities. The organization’s mission is to shift the gender makeup of the photojournalism community. It also aims to ensure the industry’s chief storytellers are as diverse as the communities they hope to represent.